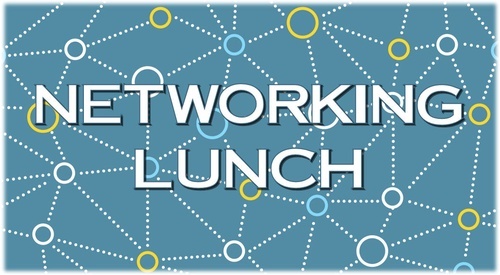 The Tavares Chamber of Commerce monthly Networking Luncheon aims to foster fellowship through amicable relationships. Please join us on Tuesday, April 16th from 12:00pm to 1:00pm for our Monthly Chamber Networking Luncheon at Kalua Beach Bar. Come and interact with various members of the Business Community, have your best elevator speech prepared, share ideas, referrals or leads, and give your profession a voice. Bring along business cards for relationship building techniques and correspondence maintenance. Lunch purchase is available from the restaurant menu. Monthly Networking Luncheon held the 3rd Tuesday of each month. Executive Director, J. Scott Berry.